Little Ripples is a replicable and sustainable early childhood education program that empowers refugees and communities affected by humanitarian crises to implement child-centered, quality, and comprehensive pre-primary education that supports the social-emotional, cognitive, and physical development of children ages three to five. Levels of displacement are the highest on record; in early 2019, 68.5 million people worldwide have been forcibly displaced, of whom nearly 25.4 million hold refugee status – over half of them under the age of 18. Additionally, an estimated 87 million children under age 7 have spent their entire lives in conflict zones. iACT developed the Little Ripples program to address the needs of young children affected by humanitarian emergencies and forgotten crises. The history of Little Ripples begins with iACT’s work in eastern Chad to support Darfuri refugees, documenting life in the refugee camps to help spur global action. The iACT team asked the Darfuri refugee population what services they needed and wanted most – the answer was support for young children. As a result, over the next three years, iACT worked with experts and practitioners in the areas of child development, early learning, trauma recovery, and mindfulness to develop the Little Ripples program. Little Ripples is designed to be refugee and community-led in order to build long-term capacity and address the unique needs of children and communities affected by trauma, violence, displacement, and uncertainty. Refugees and community members learn about the Little Ripples curriculum and approach through an in-depth, participatory teacher training and adapt the curriculum and program activities to their culture and context. Program activities can be adapted to take place in schools, child-friendly spaces, community centers, and home compounds (often referred to as Ponds). Ideally, each learning space employs two teachers to care for and instruct up to 45 children. The Little Ripples curriculum was co-created with refugees and developed in collaboration with experts; ensuring that the program includes best-practices for refugee children and those who have experienced trauma and hardship. While the curriculum focuses on teaching literacy and numeracy and can be used alongside any academic pre-primary curriculum, it is grounded in play-based education and incorporates social-emotional learning, empathy development, positive behavior management, peacebuilding, and mindfulness. 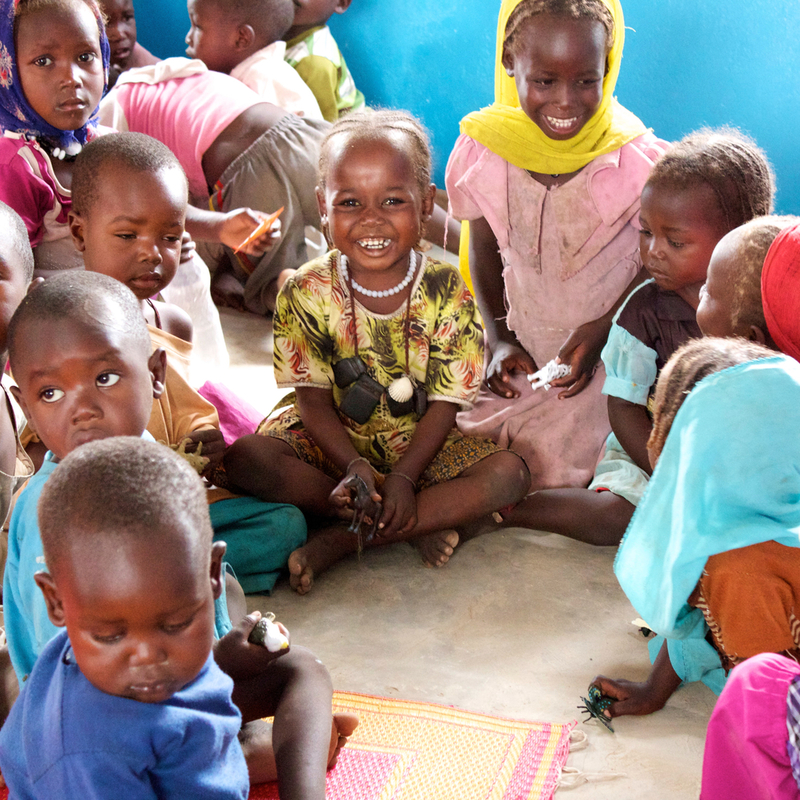 Over the last five years, Little Ripples has expanded into four refugee camps in eastern Chad, reaching 3000 Darfuri refugee children and training 97 refugee teachers. Little Ripples has also been adapted and implemented with Central African refugees in Cameroon and Burundian refugees in Tanzania – training 92 teachers and reaching more than 7000 children. 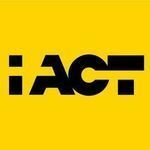 Going forward, iACT intends to expand Little Ripples into Europe to support Syrian and other refugee communities in need, to Uganda to support South Sudanese refugees, and to Bangladesh to support Rohingya refugees. A learning space that is safe, accessible, and inclusive; engaging & play-based teaching and learning materials that can either be created from locally sourced materials or purchased elsewhere (e.g. blocks, balls, storybooks, crayons, etc. ); and teachers and caregivers to deliver the program activities for children. Through donations, fundraisers, and grants iACT is able to sustainably scale Little Ripples to new communities globally. Every little bit counts! iACT partners with diverse communities, organizations, and institutions to improve, strengthen, deliver, and scale the Little Ripples program. So often, refugee communities and those affected by humanitarian crises are forgotten as soon as the next big emergency hits and draws away global attention. These communities needs advocates on their behalf to ensure they continue to get the support and services they need and have a right to.